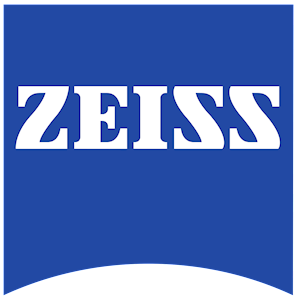 NABHUB: ZEISS Launches Video Series: "Focus on Cinematography"
ZEISS Launches Video Series: "Focus on Cinematography"
The following cinematographers are featured in this first slate: Denson Baker, Ole Bratt Birkeland, Nadim Carlsen, Björn Charpentier, Peter Flickenberg, Shana Hagan, Pepe Avila de Pino, Eric Lin, Matt Porwoll, Martina Radwan, Jeremy Rouse, Soraya Sélène, Yamit Shimonovitz, Danna Kinsky, and Nancy Schreiber, ASC. The Consumer Optics business group combines the company's business with camera and movie lenses, binoculars, spotting scopes, hunting optics, virtual reality headsets and planetarium technology. The business group is represented at sites in Oberkochen, Wetzlar and Jena. The business group is allocated to the Vision Care/ Consumer Products segment. In fiscal year 2015/16 the segment generated revenue of €1.1 billion with around 9,300 employees.